Entry-level model increases its range and heads to China. Among the conventional automakers, common practice is to save major updates-and especially powertrain changes-for a new model year instead of making adjustments mid-year. 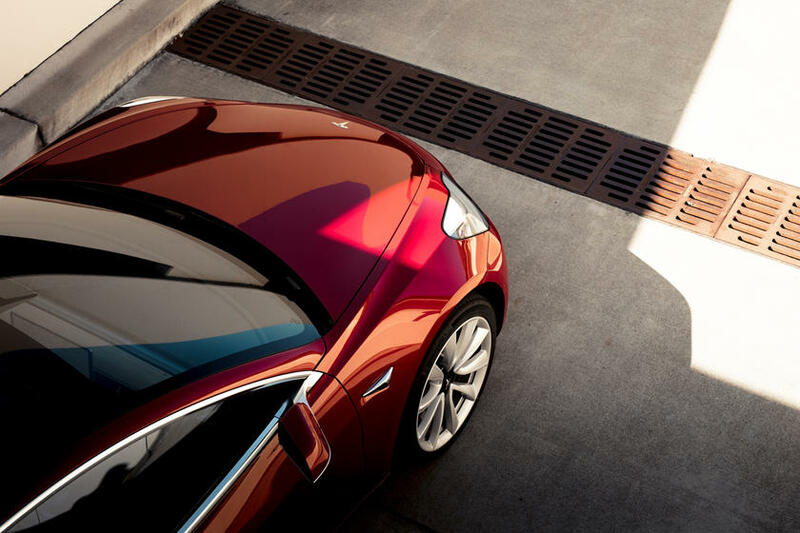 Tesla is no conventional automaker, however. The company operates on its own schedule, making changes to the trim levels available seemingly on a whim. This means it’s hard to keep track of the available options since its lineup is constantly transforming. 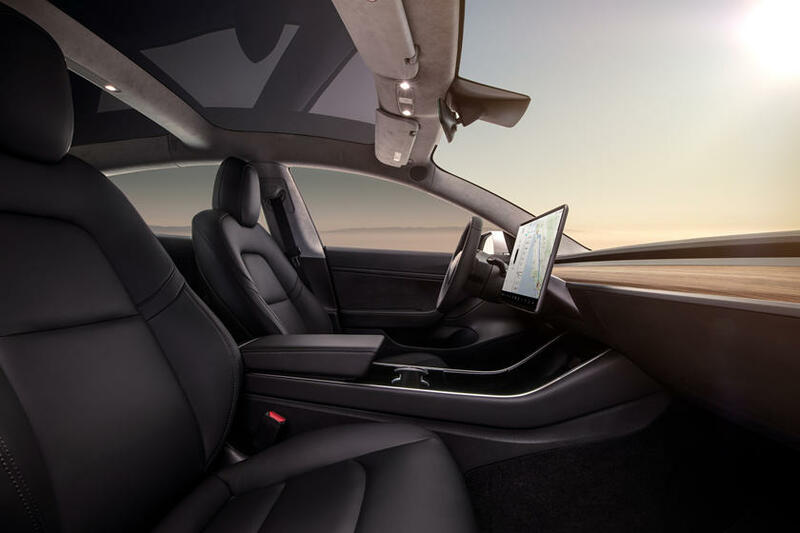 In accordance with this, Tesla has recently announced some changes to its entry-level Model 3. This vague response likely means that either Tesla or the EPA ran another round of tests and discovered improved results, even if it only increased by approximately a percent and a half. 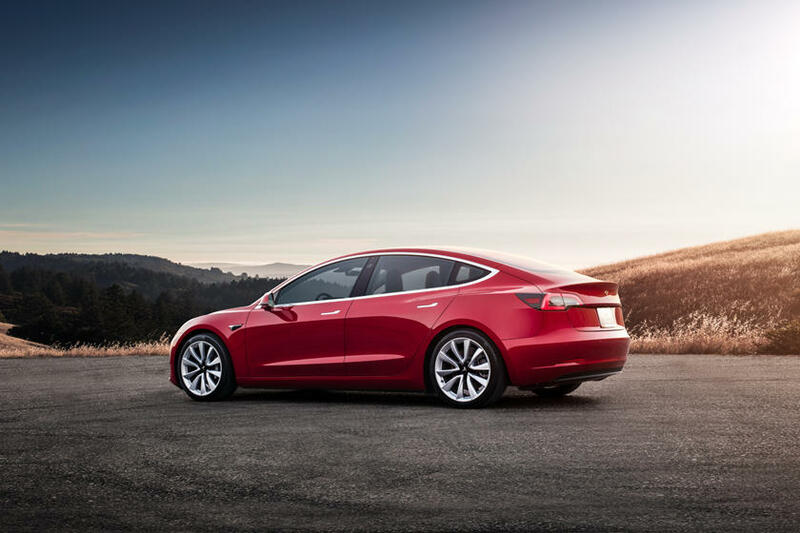 Tesla also announced new markets for the Model 3. 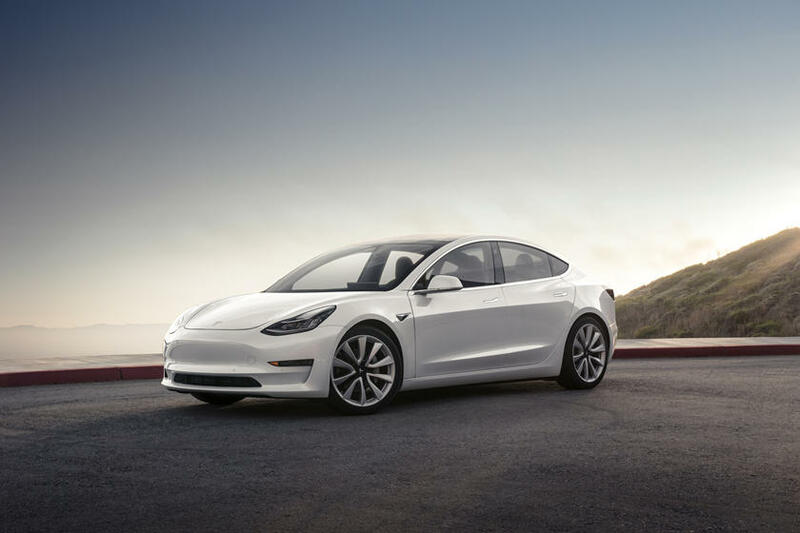 In February, the company will begin exporting its cheapest model to Europe, while the Model 3 will reach China’s shores beginning in March. 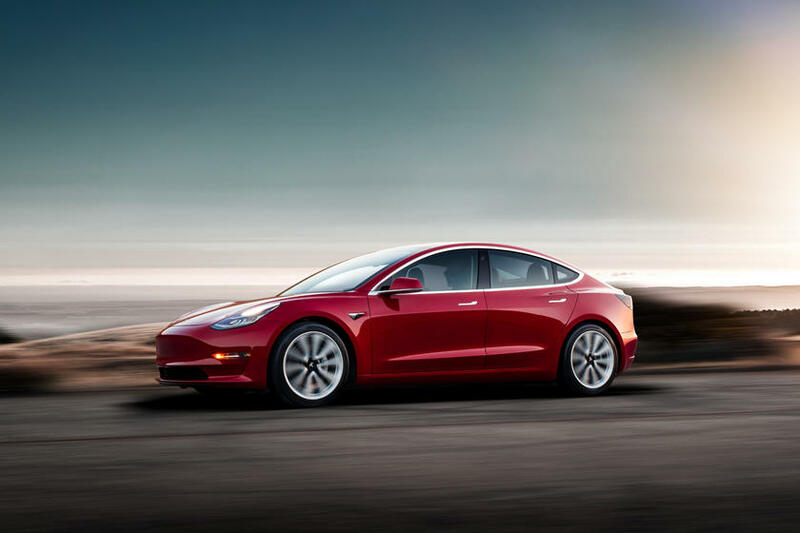 In China, the Model 3 is set to cost 499,000 yuan, or $72,600, in Dual Motor Long Range spec, while the Performance trim will sell for 560,000 yuan, equivalent to $81,500. The converted prices are significantly higher than what we pay in the US due to tariffs on US imports. These tariffs have prompted Tesla to boost its investment in the upcoming Gigafactory near Shanghai, which will build the Model 3. 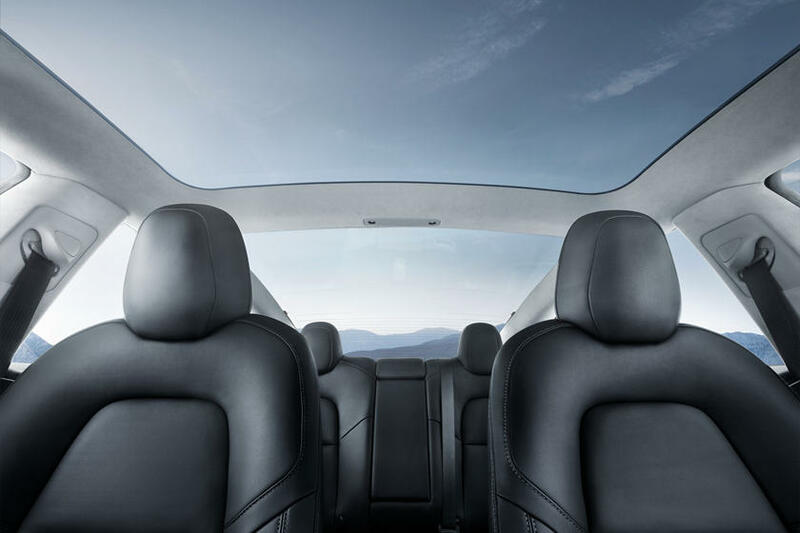 Tesla also plans to eventually add production of the yet-to-be-seen Model Y crossover, and the facility should be producing vehicles by late 2020. 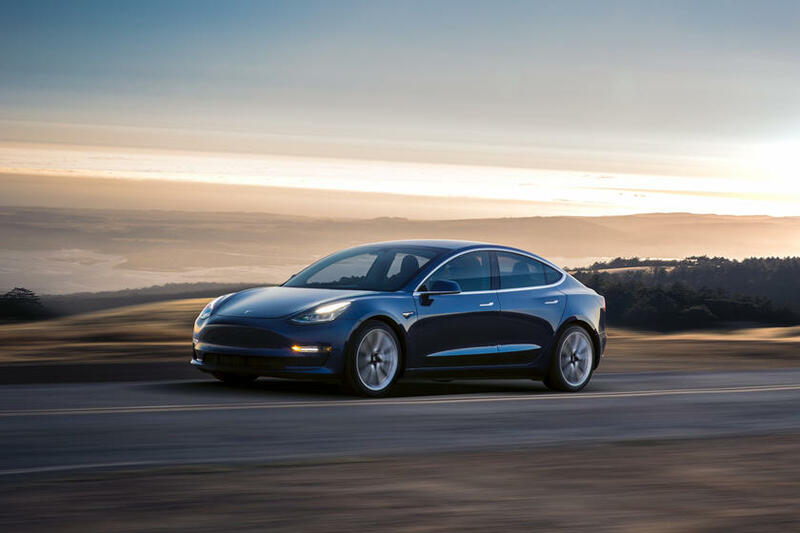 Tesla is aiming for 500,000 units per year from this factory alone, allowing the company to maintain a strong presence in China while avoiding the high tariffs that are currently slapped onto their vehicles. 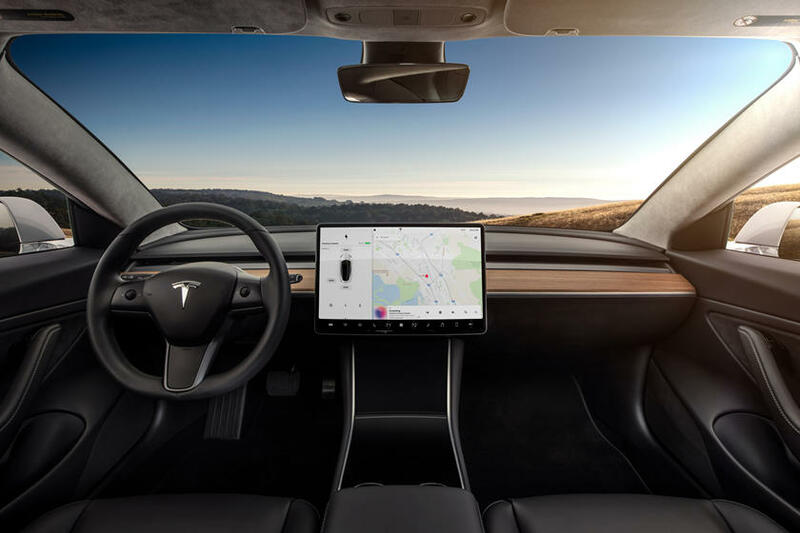 Next Article 2018 Tesla Model 3 Test Drive Review: Are You Ready To Convert To Teslaism?